We used data and science to determine the places in New York where everyone sleeps safe and sound. Editor's Note: This article has been update for 2019. This is our fifth time rankings the safest places to live in New York. The Big Apple. Broadway and the birthplace of Hamilton. New Years Eve ball drops and amazing Christmas lights. New York seems to have it all. It's no surprise that New York, specifically New York City, is one of America's top destinations. NYC is America's largest city, a vibrant place full of food, shopping, and culture. Also, did we mention Hamilton yet? Yes, that too. Again. When many people hear the words New York, they often think New York City and automatically assume that the entire state is an unsafe place to live in. But that's not true. Many people living in New York are enjoying the safest towns and cities around. If you take the time to visit New York, the state, versus just New York, the city, you will also find some great surprises there as well. 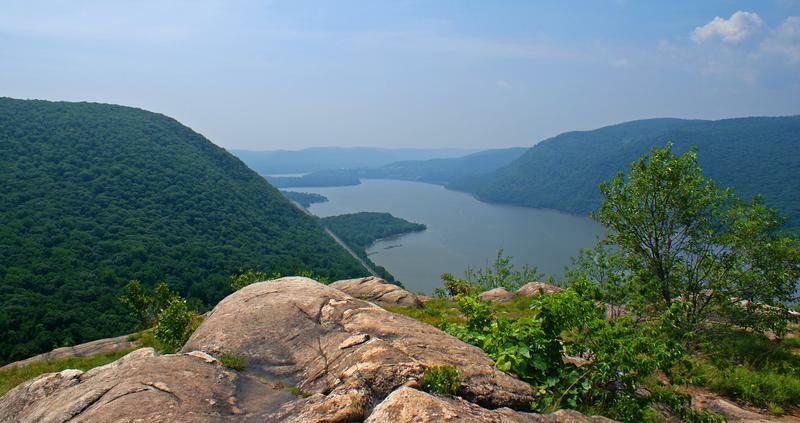 New York state is full of beautiful parks and mountain ranges. If you travel up to the Finger Lakes Region, you can spend a day, or days, filling up on amazing wines from local vineyards around some amazing lakes. Speaking of water-- did anyone forget that Niagara Falls is a New York State attraction? Far from the Big City, but this famous fall sits on the very edge of New York. (Yes, the NY side is the best). Although New York isn't the cheapest place to live, they do have some major perks. New York is incredibly diverse, especially if you live in the Big City. It also is full of amenities. What else could you possibly want? Oh, right-- safety. Not to worry, HomeSnacks got that figured out for you as well. In all, we analyzed 202 cities in New York with a population of more than 5,000 using the latest FBI crime data. Lewisboro has once again ranked #1 on our safest cities in New York list. So if you are looking for a nice and safe small town to raise your children in, Lewisboro would be a top choice in New York. Curious to see how your city ranked on our list? Read on to learn more about how we crunched the numbers and to see how your city stacked up. Lewisboro is all kinds of safe -- the safest place in New York to be exact. Even more so, it's incredibly safe even on a national basis for a city of its size. There were a grand total of zero violent crimes here in the last reporting year, good for atie for the best in the state and the overall best property crime rate. Based on our research, the reason for this could be due to a lack of a downtown -- it's hard to rob a liquor store when there's no main street in town. Or, more to the point, there's not an abundance of easy targets walking around. Hope springs eternal in Mount Hope when it comes to safety concerns as it ranks as the second safest place to live in the Empire State. It has very similar statistics to Lewisboro, but with oh slightly more property crimes per capita. All that really means is that this town is still a super safe place to call home. 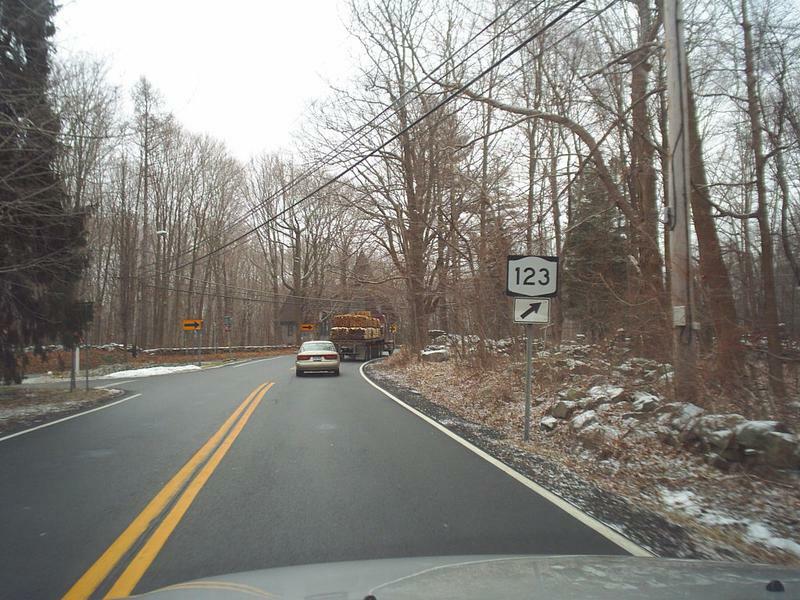 The Town of Mount Hope is in the northwestern part of Orange county, west of Middletown. The north town line is the border of Sullivan County. Not be confused with the Costco brand, Kirkland, NY ranks as the third safest place in New York. In what's becoming a bit of a pattern here with the first three places on this list, Kirkland had no violent crimes reported in the last reporting year, but had slightly more property crime than the first two places on the list. Located in the Oneida County on the western side of the state, you can buy your safety here in bulk -- just like the all too familiar Costco brand. Malverne made a big ole leap some 23 spots to hit this position on our list of the safest cities in the Empire State. In what is becoming a bit repetitive (but will only happen one more time after this), there were no violent crimes reported here, but slightly more property crimes than the other places on the list ahead of it. 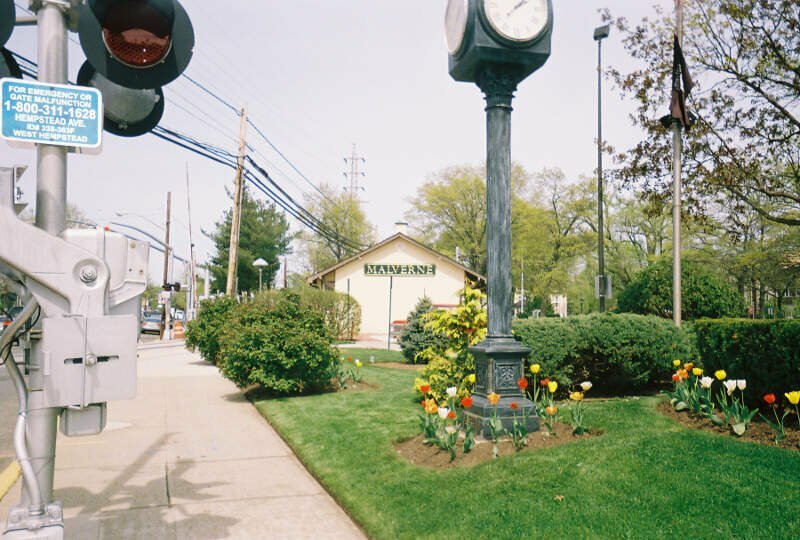 Malverne boasts a strong economy, plenty to do as it is a suburb of New York City, and a high quality of life. The only downside is that it's a bit pricey with a median home price over $400,000 and median incomes above $105,000. 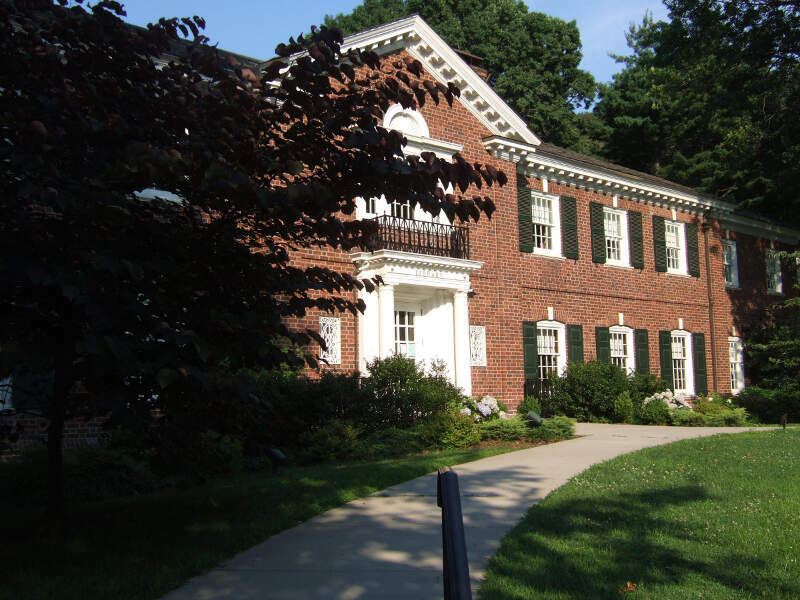 In its first year reporting data to the FBI, Bronxville makes a strong showing in the fifth overall position. The last city to feature no violent crime, Bronxville just so happens to have the highest rate of property crime amongst these five cities. That's not to say property crime is high here -- the property crime rate is WAY better than average -- the rate is just higher than the other really safe cities. 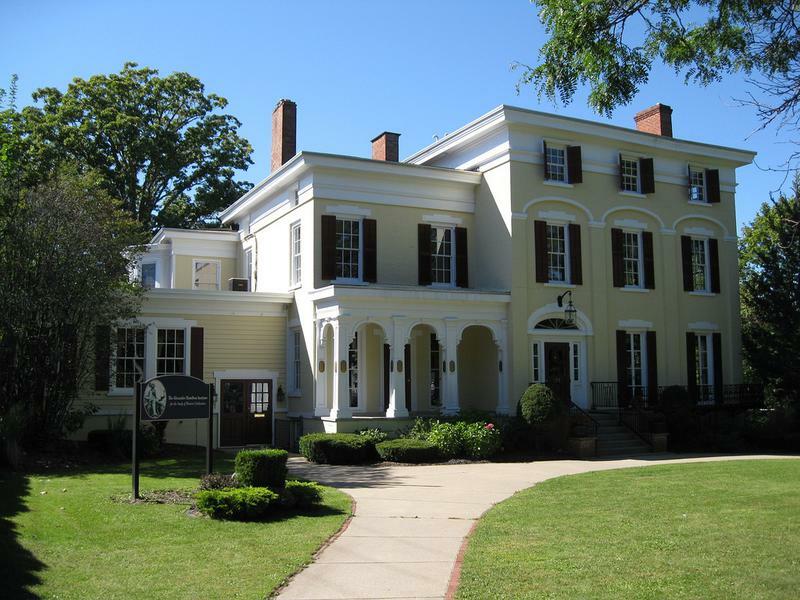 On the quality of life side, Bronxville takes Malverne and turns it up to ten. The median home price is close to $1 million and median incomes come in around $200,000. The crime rate is bad. And everyone is rude. I dont like how people are and how disrespectful they are. The first, what I would call statistically typical, city on the list is Highlands -- what with it actually having some violent crime unlike the angelic cities above it. Another city in Orange County, Highlands actually fell a couple of spots from its high point last year. But don't be worried -- you can still get a view of the safety of the land from this vantage point, even if you aren't so high up. Harrison breaks the top ten safest places in New York this year at number seven. Actually, this is the first time Harrison has been on the top ten of any of the more than 50 lists of New York we've generated in the last couple of years. A big improvement in violent crimes earned the city this ranking -- something they should be proud of. 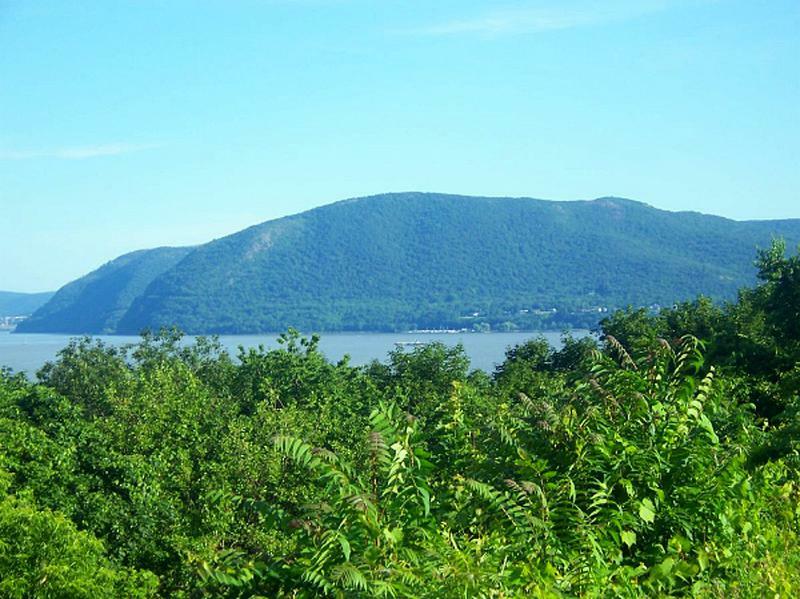 Harrison is located in Westchester County, about 22 miles north of New York City. There's either some really, really friendly neighbors in Oneida County -- or the people there never leave their house -- since so many of these top places are located there. If you hadn't gathered, Whitestown is in Oneida county and is super safe. While it's down a couple of pegs this year, it still has a property and violent crime rate that every place in New Mexico would die for (New Mexico is the most dangerous state in the country for reference whereas New York is 12th safest). 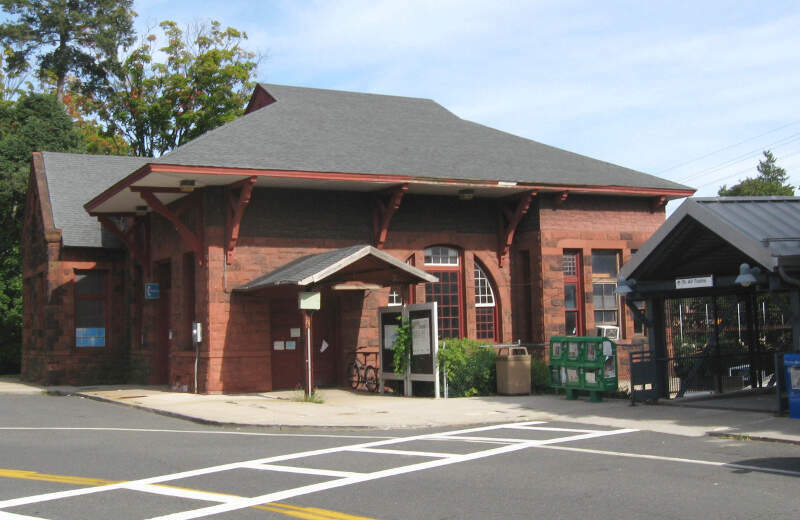 The next stop on our safe trip around New York brings us to Cornwall -- the ninth safest place to live in New York for 2019. Cornwall has a relatively high violent crime rate compared to the other cities on the list, but makes up for it with a very low property crime rate -- the seventh best in the state. Cornwall is a town in Orange County, New York and actually has a main street where you can check out taverns, yoga studios, or restaurants to your heart's content. And rounding out the top ten safest places to live in NY is Canton. The furthest north we've gone in New York has led us a town with property crime and violent crime rates that are significantly better than the average place in New York. Canton is a town in St. Lawrence County and is home to several colleges and universities -- which, of course, decided to settle here because of the safety. While there are surveys and public polls on what cities in a state are the safest, we didn't want to rely on speculation and opinion. Instead, we looked at the hard numbers from the FBI's most recent report of crime (Sept 2018) in New York. 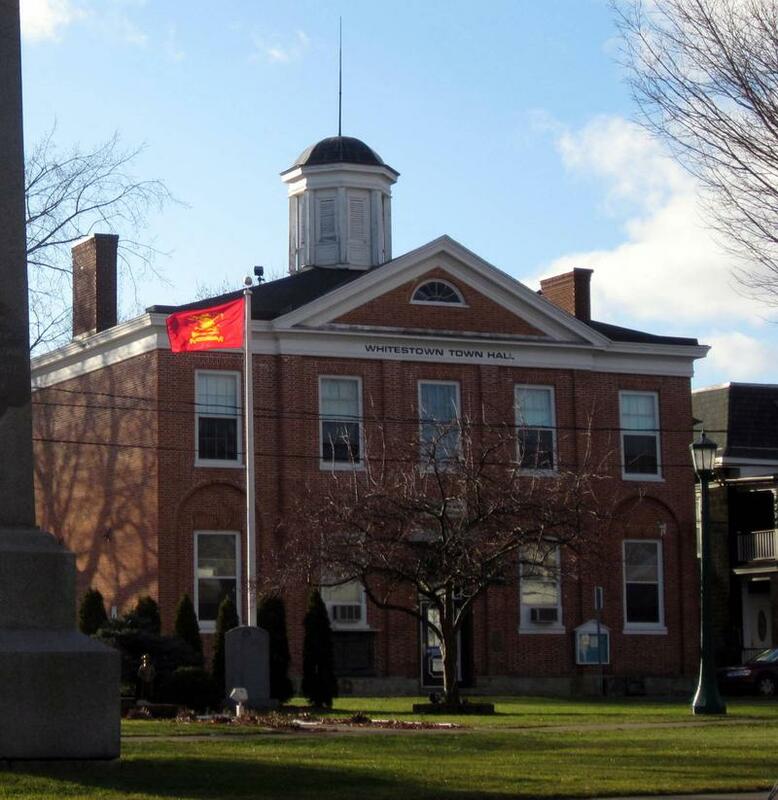 For example, there were a total of 1 crimes committed in Lewisboro which had a reported population of 12,823. That means the number of crimes per capita is 0.0001 which translates into a 1 in 12,823 chance of being the victim of a crime. We only looked at cities that have populations of more than 5,000 people reported to the FBI in 2017. This left us with a total of 202 of the biggest cities in New York to rank. We ranked each city for each criteria from 1 to 202 where 1 in any particular category is the safest. Next, we averaged each places two criteria to create a Safety Index. We crowned the place with the lowest overall Safety Score "The Safest Place In New York". The safest city, based on our criteria, is Lewisboro. 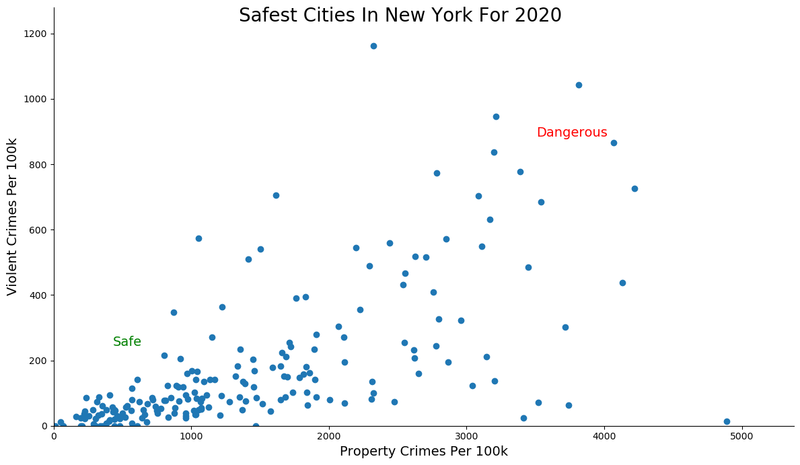 The most dangerous city in New York? Niagara Falls, where residents had a 1 in 16 chance of being the victim of a crime. Looking at the data, you can tell that Lewisboro is as safe as they come, according to science and data. But as most New York residents would agree, almost every place here has its safe and not safe parts. So just make sure you're informed ahead of time. Where Are The 10 Safest Cities In New York For 2019?